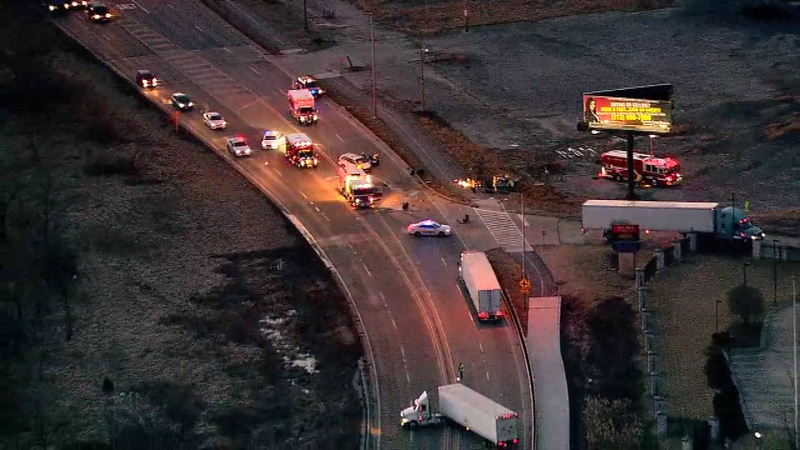 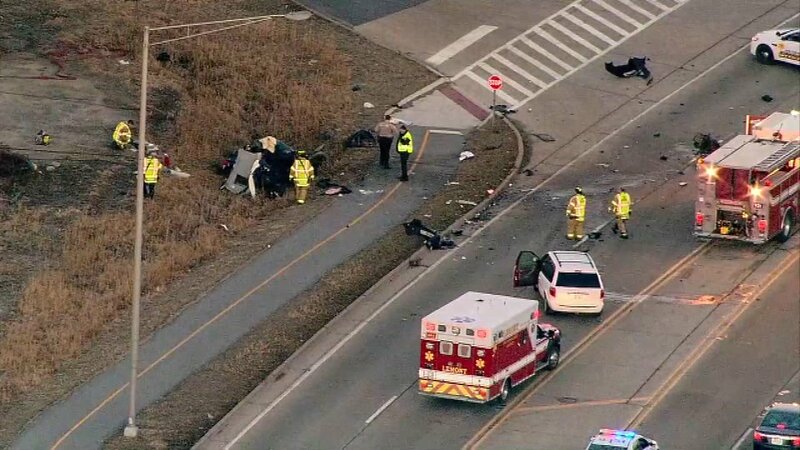 LEMONT, Ill. (WLS) -- At least two people were injured after a multi-vehicle crash on Route 83 in Lemont Monday morning. 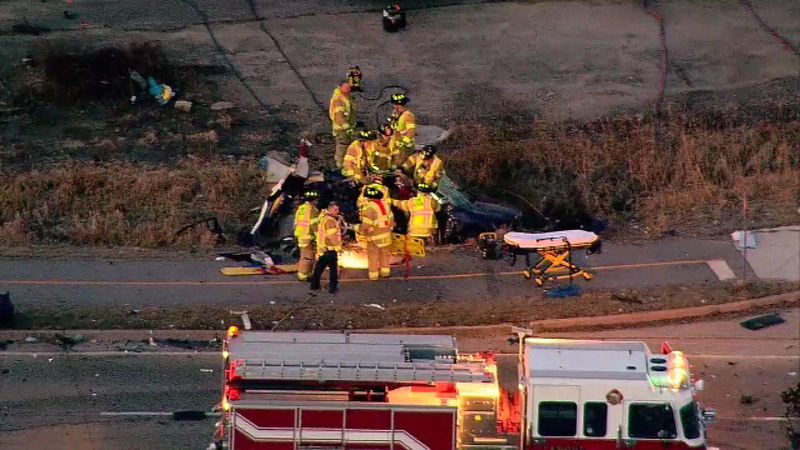 Chopper 7HD flew over the scene as two people were seen transported from the scene in ambulances. 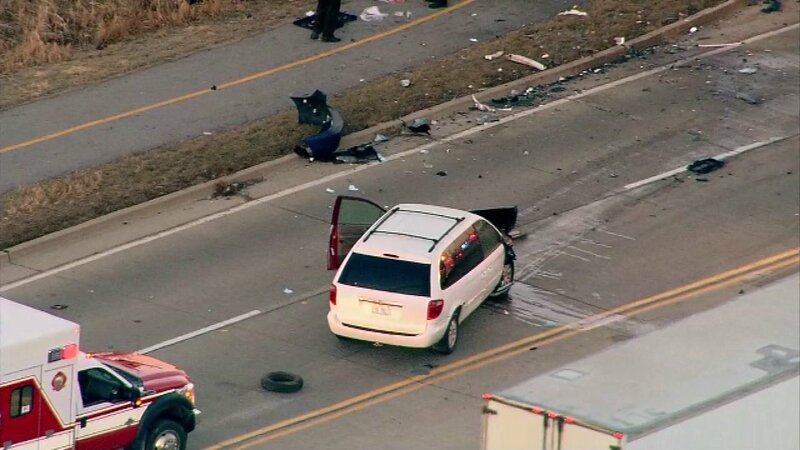 Northbound traffic on Route 83 was getting by with some lanes blocked and southbound traffic was blocked between Grant Road and Main Street before the accident was cleared Monday morning.